At the end of the preliminary round of jousting during the third day of the European Championship Jousting Tournament(ECS), Klas Lundberg representing Sweden was ahead of Ole Bach representing Denmark, by just one point. The ECS tournament is being held at Spottrup Castle for the first time this year, and Ole Bach, the hometown favorite of Spottrup Borg, was in the lead after the first two days of the tournament which involved two rounds of mounted skill at arms(MSA) competitions. At midday of the third day of the tournament -- the first day of jousting -- Ole Bach was still in the lead with 98 points. 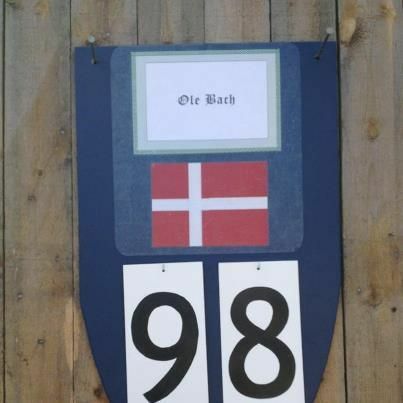 Ole Bach has come in third place twice before in previous European Championships which were held in Horsens, Denmark. Since Ole is the resident knight at Spottrup Castle, he and his fans were hoping that with the championship being held at Spottrup Borg, that this would be his year to finally win first place. However, late in the third day of the tournament, Klas Lundberg managed to catch up with and surpass the hometown favorite. Klas Lundberg is the current European Champion, and it looks like he may successfully defend his title. 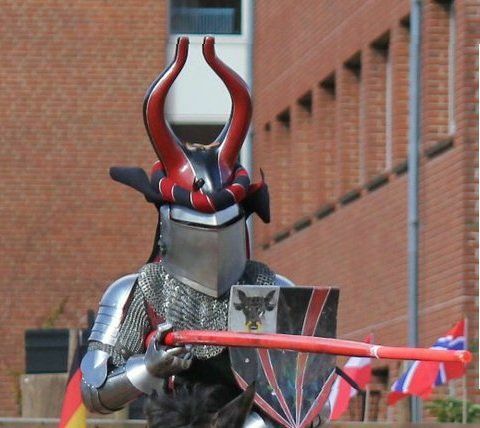 Of course, there are still several days of jousting left, so it is possible Ole Bach will manage to regain the lead and finally win the championship that has eluded him in years before. 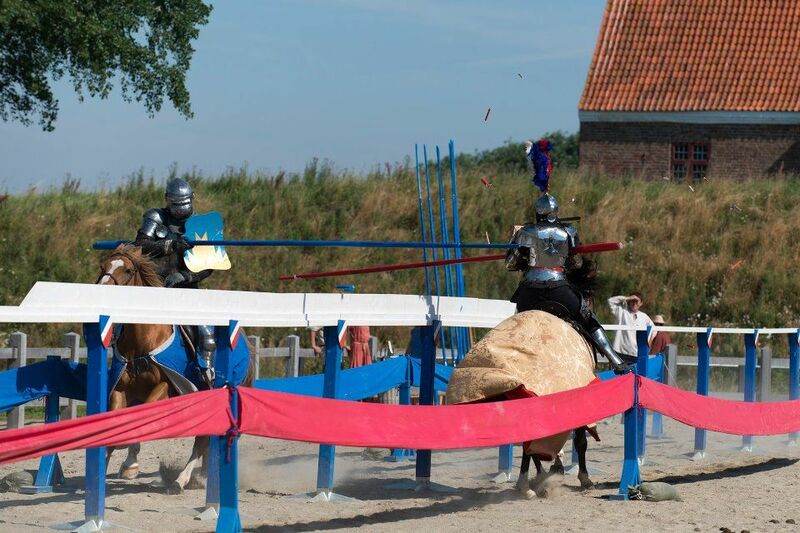 It is also possible some other jouster may come from behind to surprise everyone and win the championship. "The Jousting Life" Reaches 1,000 "likes"!